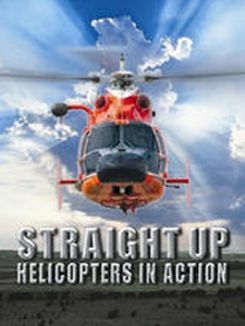 Airwolf stars Jan-Michael Vincent as Stringfellow Hawke, a reclusive helicopter pilot. 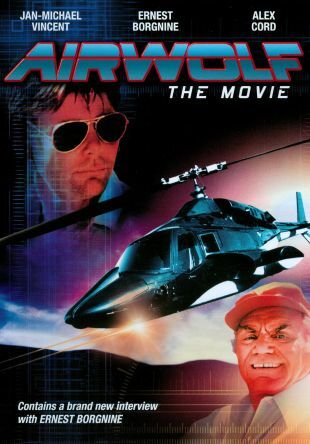 Airwolf itself is a super-powered copter that has been stolen by its creator (David Hemmings) and sold to the Libyans. 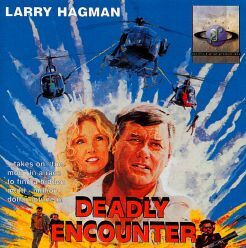 Hawke agrees to retrieve Airwolf on one condition: That the US government effect the release of his brother, who has been missing in Vietnam for fourteen years. 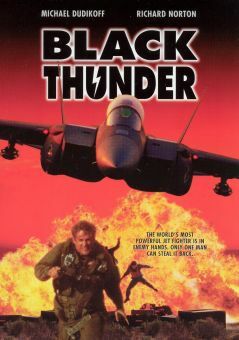 Inasmuch as the government fails in their end of the bargain, Hawke keeps Airwolf himself, thereby establishing the premise for the subsequent long-running (1984-1988) TV series. This two-hour Airwolf opener originally aired on January 22, 1984.